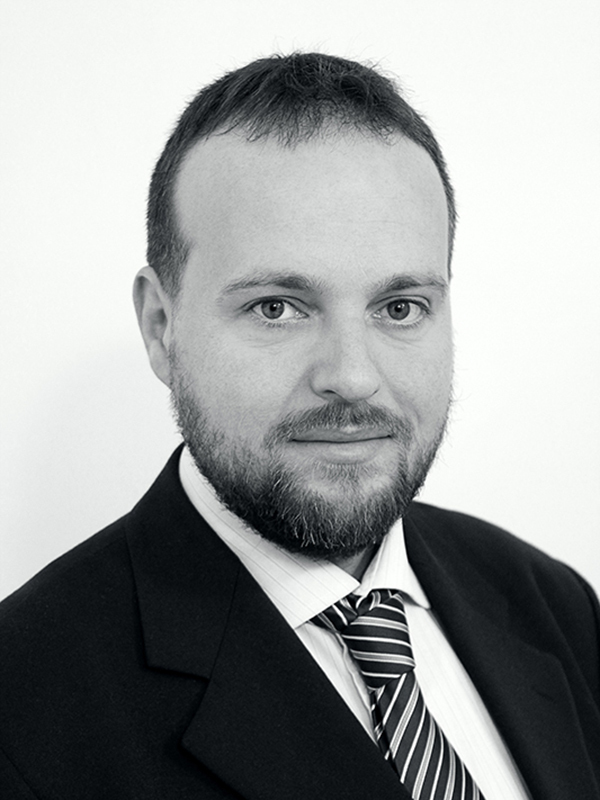 Alessandro is a qualified solicitor in England and Wales and a practising lawyer in Italy (avvocato). Founder of SLIG EDUCATION, he is currently a partner at SLIG LAW LLP where he specialises in commercial and corporate and real estate law. Alessandro regularly lectures at seminars and training events in Italy and the UK, with a focus on legal terminology and the English legal system. 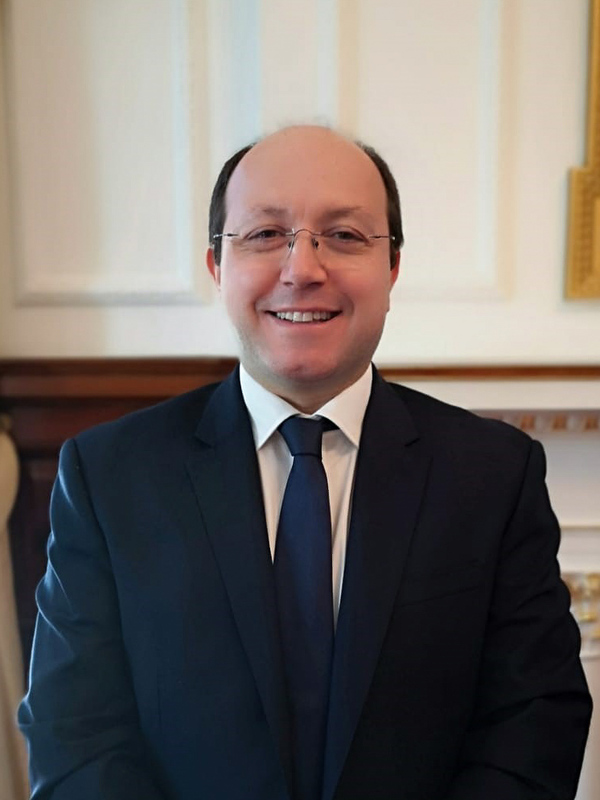 Alessandro also works closely with the Anglo-Italian community, regularly assisting London-based Italians on pro bono matters and is actively involved in the Italian community of London as part of COMITES. Giuseppe is a qualified solicitor in England and Wales and a practising lawyer in Italy (avvocato). He is currently a partner at SLIG LAW LLP and specializes in cross border inheritance legal issues involving Trusts & Estates. 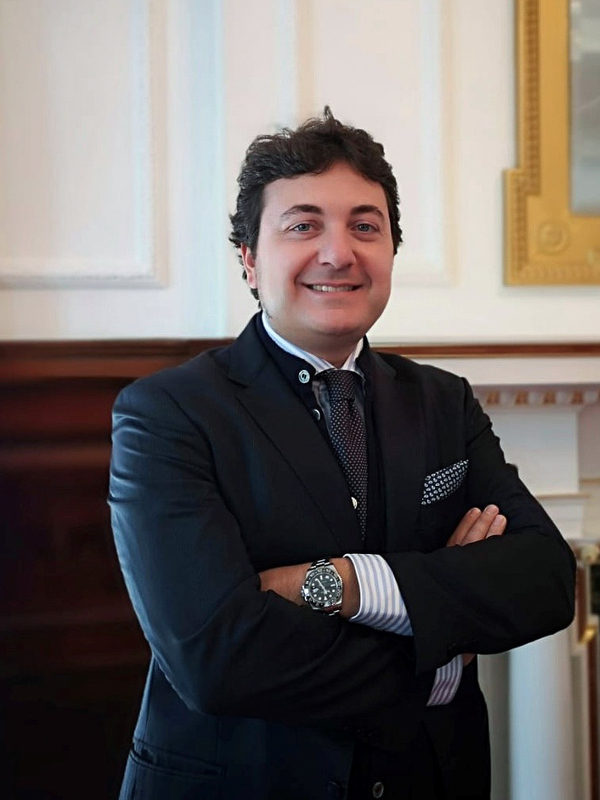 Giuseppe has been endorsed by the International Division of the Law Society of England and Wales and is often invited as a speaker to events organised by the Consulate General of Italy in London. In addition, Giuseppe lectures at seminars and events in Italy and in the UK and also provides pro bono legal advice. Roberto is a qualified solicitor in England and Wales and a practising lawyer in Italy (Avvocato). He is a partner at SLIG LAW LLP. Roberto specialised in advising on asset tracing and debt recovery in Italy and in the UK and prior to this had gained significant experience at a leading Italian law firm. He is an important point of contact point for Italian and international clients based in the United States of America and in Italy. In addition to private client matters, Roberto advises his clients on commerce and distribution law. Gabriella is a qualified solicitor in England and Wales and a qualified Italian lawyer. She graduated in Law in Italy and obtained an LLM from the University of London, SOAS specializing in Immigration, Human Rights and Islamic Law. Gabriella was the head of department of a large immigration law firm for 12 years before becoming a consultant solicitor. 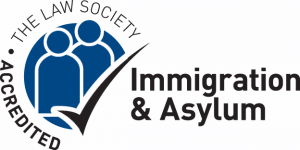 Gabriella is one of a select number of solicitors in the UK who has achieved the highest level of accreditation (Level 3 Advanced Caseworker) with the Law Society Asylum and Immigration Accreditation Scheme. 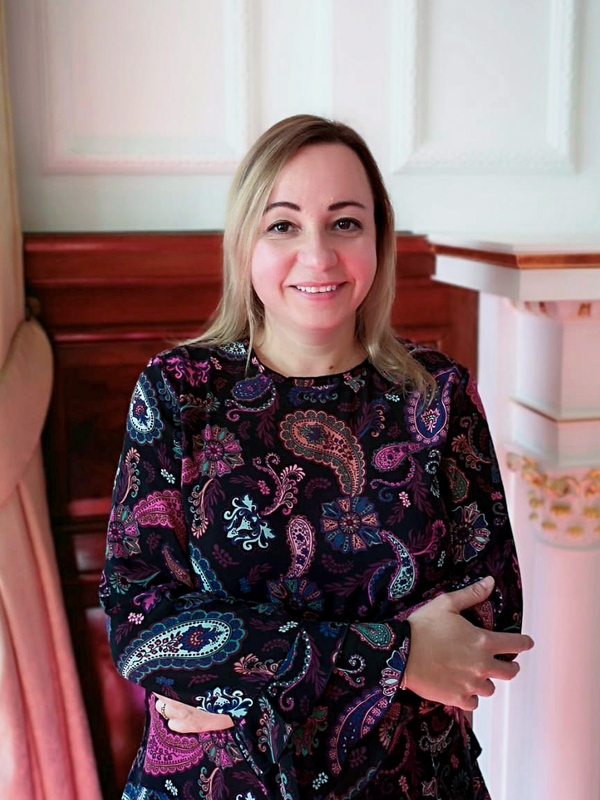 She has extensive experience in British and Italian nationality law, as well as in business and private immigration, including EEA applications, Points Based System applications, leave to enter and remain within the Immigration Rules and based on human rights. Gabriella has also dealt with hundreds of asylum applications and appeals. Away from practice, she regularly delivers training with ILPA and HJT, and she publishes articles on immigration for Free Movement and Londra Italia, among other publications. Gabriella is also a member of the Tribunal Procedure Committee and Chair of the Independent Cost and Funding Adjudicators at the Legal Aid Agency (Ministry of Justice). 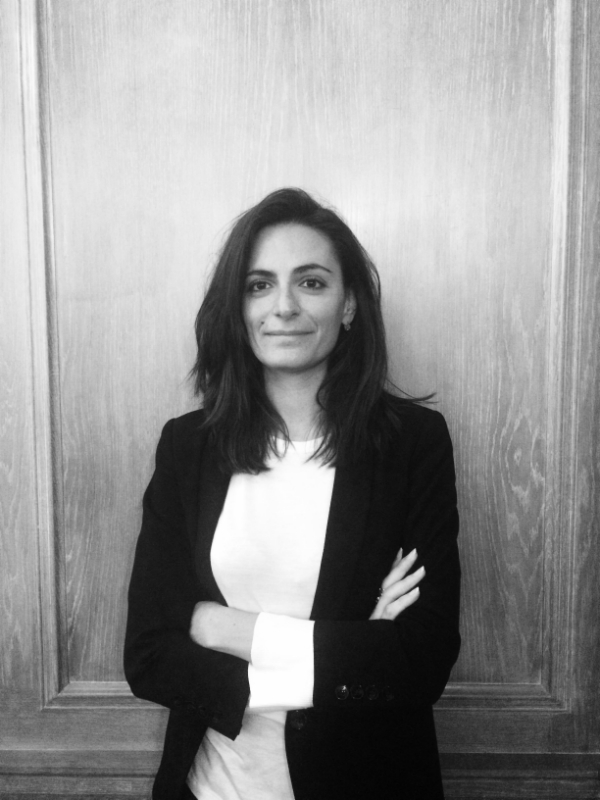 Anamaria is an Associate solicitor for SLIG LAW’s head office in London. She is currently working towards obtaining qualifications in Italy. Anamaria graduated in law from the University of Florence and her thesis was on Mediation in Intellectual Property Disputes. 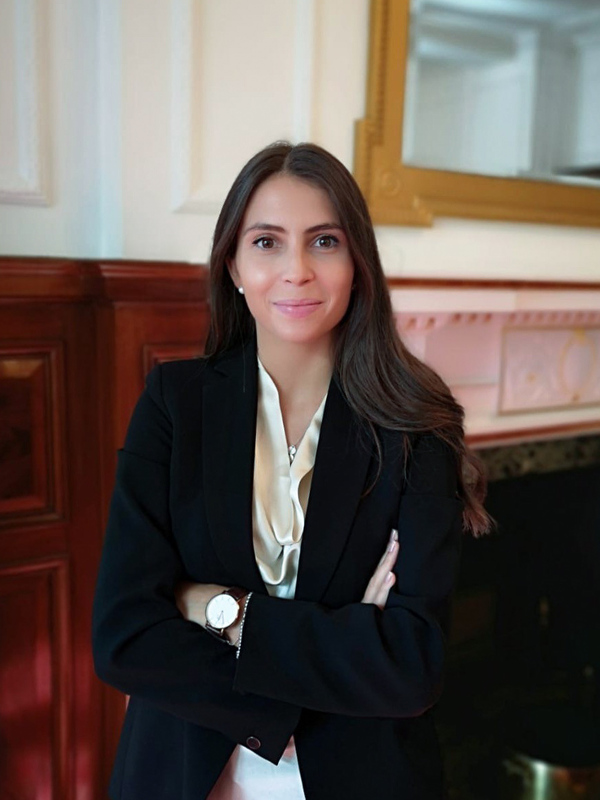 During her studies, Anamaria was an active participant in prestigious international competitions including the ICC International Mediation Competition and the XXII Willem C. Vis International Commercial Arbitration Moot. She has excellent knowledge of Mediation and Arbitration and is specializing in contract management and negotiation skills, particularly in relation to the Italian and UK markets and their respective practices and requirements. 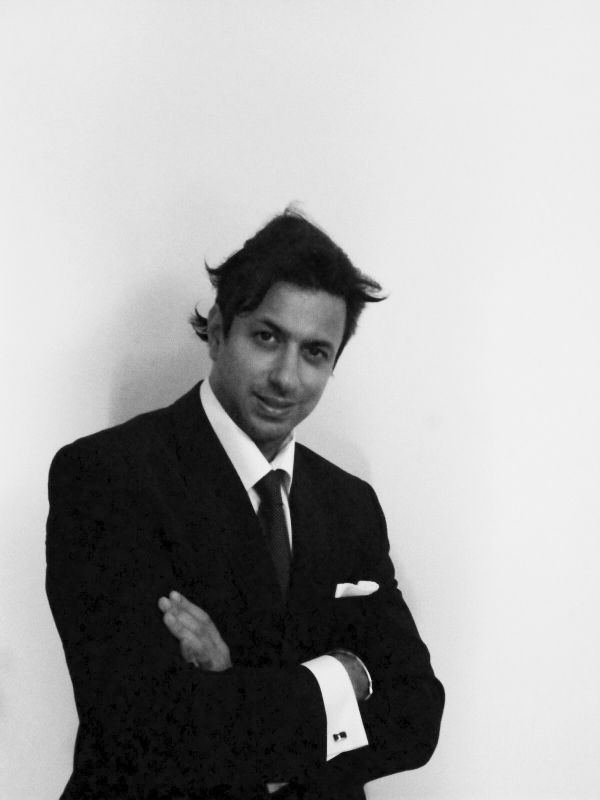 Filippo is an Italian legal trainee at SLIG’s London office. 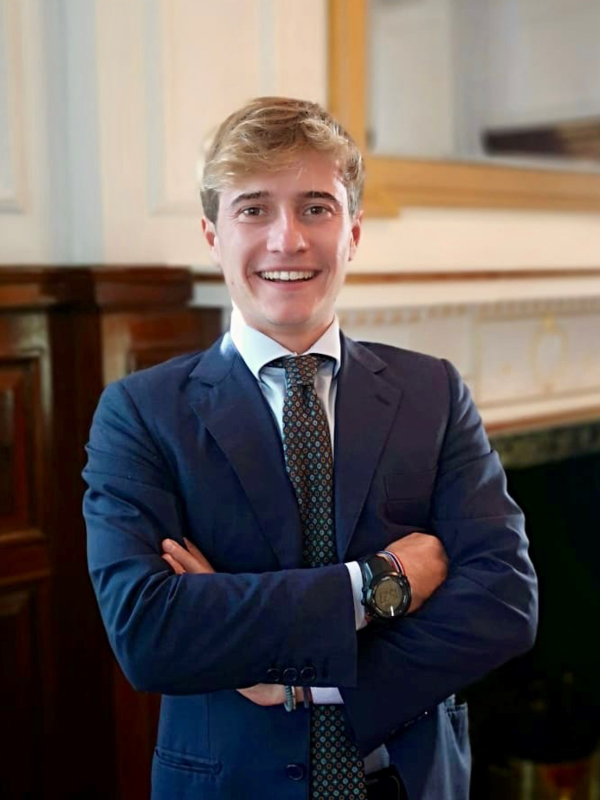 Prior to joining the Firm, Filippo has been awarded a Law degree from University of Roma Tre in commercial law with a dissertation on Strategic companies and Golden Power sanctions. 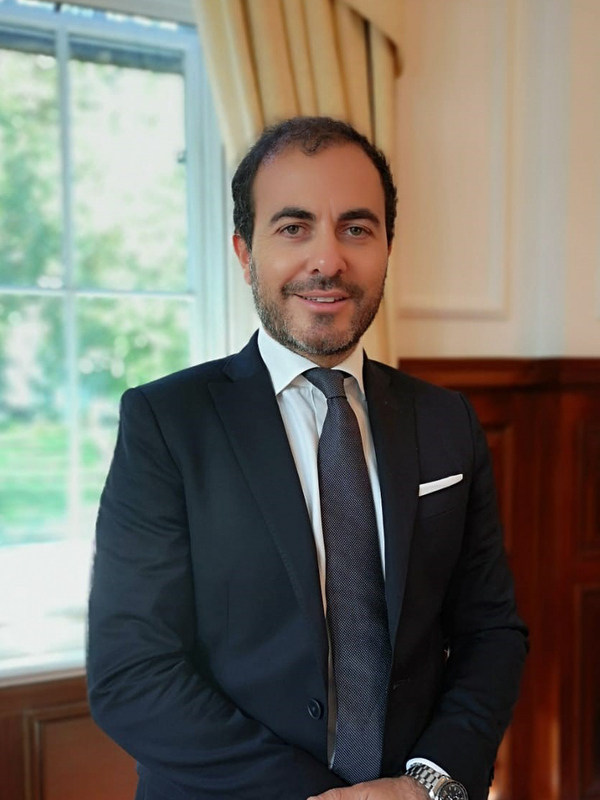 Before joining the Firm, Filippo commenced his legal training in private legal practices in Rome and attended the London School of Economics Summer School in Commercial Law. He is currently working with our English and Italian clients dealing with a broad range of matters including immigration, cross-border trusts and estates. Filippo is fluent in Italian and English. Andrea has worked as a legal advisor to a multinational leader in underwater technology in addition to acting as legal consultant to the European Parliament and the European Commission. He has vast experience in EU Competition law, Corporate law and International Trade and International Commercial Arbitration. Andrea has published widely in those areas and provides legal advice and assistance to companies and law firms alike. Andrea is currently a Professor in Commercial Law at the University of Exeter. He was also a visiting Lecturer at Queen Mary College, University of London and a Lecturer, Senior Lecturer and Associate Professor at the University of Southampton, where he was a Member of the Institute of Maritime Law. Roberta qualified as an Italian lawyer in 2007 and went on to gain a Master’s in International Business Law from Sapienza University of Rome. Roberta has extensive experience working for an Italian state entity for a number of years and is specialised in assisting clients in relation to public tenders, service agreements and international distribution negotiations and arrangements. Specialised in civil and commercial litigation, Roberta provides advisory services to Italian law firms assisting international clients in court proceedings. Roberta is a qualified Italian mediator and a member of the National Italian American Bar Aassociation. Alessandro is qualified Italian lawyer and has gained extensive experience in assisting international clients and law firms on multi-jurisdictional cases. He advises both domestic and international clients in matters relating to International Private Law, Business and Corporate law. Alesandro also assists clients with Criminal Law and Real Estate cases. In addition to that, Alessandro is a registered liquidator with the Courts of Bari and is actively involved in educational events as a lecturer and a trainer.